After the 2 tough losses our men´s team had to take on saturday, the Chicklets were heading off to Vienna to play the M-Stars on sunday. 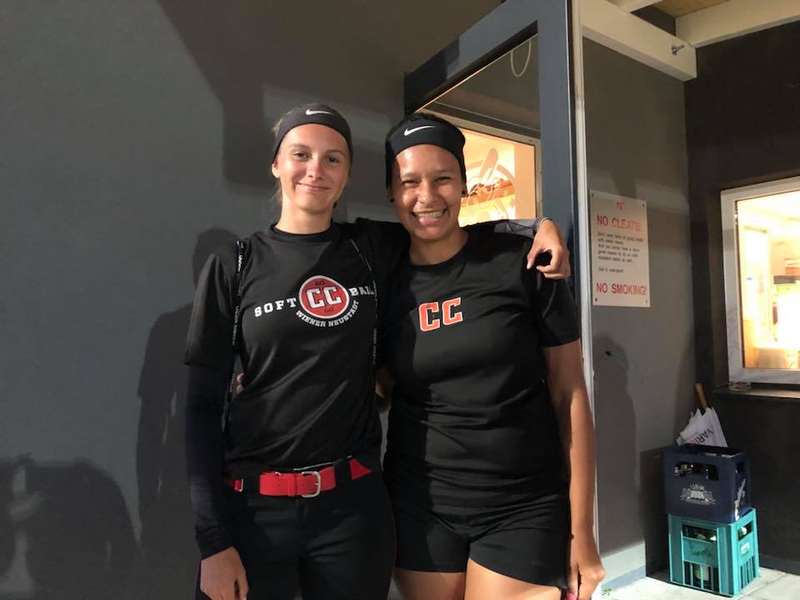 In their luggage they found Kaycee Prevedel from Colorado, who had arrived two days earlier, taking a trip to Europe to help out the Chicklets as a pitcher and assistant coach and to explore the countries her grandmother came from a long time ago…. The weather did not look nice when game 1 started, but Paula Leinweber in the circle did. Again, she and Chelsea Robinson had a good gameplan that kept most of the M-Stars hitters off the bases. Those who got to hit her were put aside by great defensive work from the Chicklets squad. On the other side it seemed as if a dam would break. Chick after Chick swung the bat really well. The whole lineup got on base, moved runners and scored, while Paula and the defense kept he M-Stars from scoring. The hometeam escaped mercy rule by getting three runners across the plate, but an inning later the Chicklets got an 11-3 victory in the books. Game 2 showed the debut of Kaycee in the CC uniform. 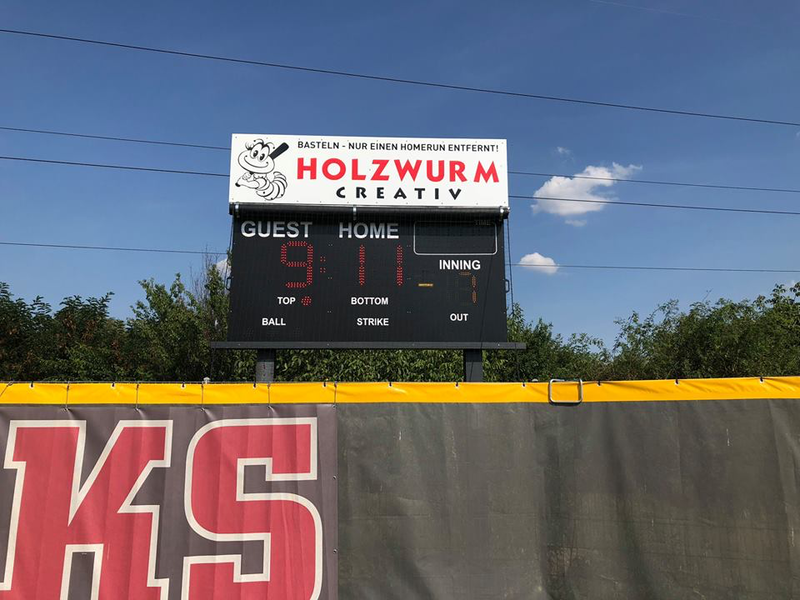 Right from the start she worked well with catcher Ina Kaindl and with 5 Ks in 4 innings she set the stage for a 11-0 shutout in her first overseas game. Seemed as if the first letter of her name is the program… Oh, and not to forget that she started the game with a diving catch! On the Chicklets offensive side nothing really changed. The girls kept their pace from the first game and the offensive highlight was delivered by Chelsea Robinson. After crushing the ball through the gap she started to fly around the bases like she can to score an inside the park homerun. But again, the whole team scored consistantly and after 4 the game was over.